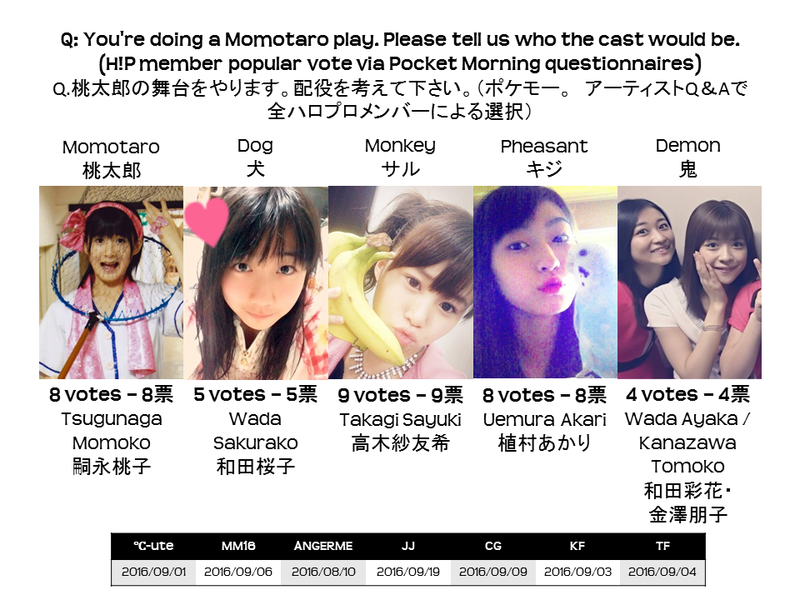 The above is based on Pocket Morning artist Q&A answers from all the H!P members. You can find a table compiling the individual answers below. If you're looking for translations, Ro-kun has got you covered over at Hello! Online: ℃-ute, Morning Musume。´16, ANGERME, Juice=Juice, Country Girls, Kobushi Factory, Tsubaki Factory. ♪ Group self-reference. I suspect that these kind of questions tend to invite references to one's own group, due to familiarity. I'd expect it to be even more pronounced when there are the same number of group members as there are roles. Juice=Juice is a solid example of this, where all but one of their five members picked within their group - going even further and actually having the same members for the same role. ♪ ℃-ute bucking the trend. ℃-ute, however, bucks that expectation, with all but one naming girls from out of their own group. ♪ Extra roles. Momo added a narrator role, which I think was to make sure she'd got in every member. Ayacho added three, most likely for the same reason. ♪ When were these given? I suspect that these were assigned by early August at the latest, given that Momo is usually efficient at answering and she mentions Inaba Manaka (graduated early August 2016) in her answer. 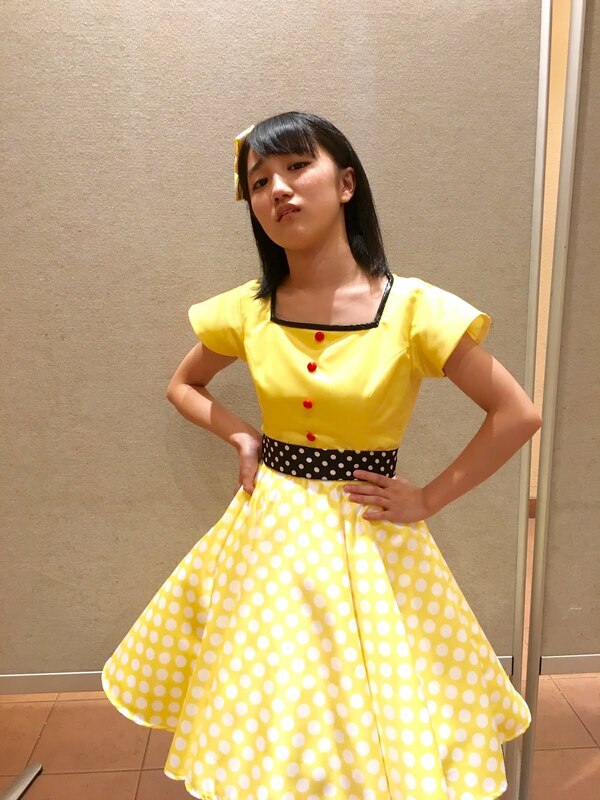 None of the ANGERME members mention Kassa either, not even Ayacho, who shoehorned in a role for every other ANGERME member. ♪ A peaceful world. Haachin claims hers is a peaceful world - while ReiRei doesn't have an answer at all. ♪ Mai-chan. Momochi answered 'Mai-chan' for the monkey. Given that the rest of her answers refer to Country Girls members, she's probably referring to Ozeki... but since she calls Hagi the exact same thing, better safe than sorry. 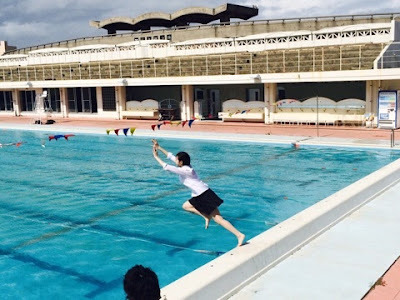 Given that this was probably pre-Kassa, the only other 'Momo' in H!P had an advantage. 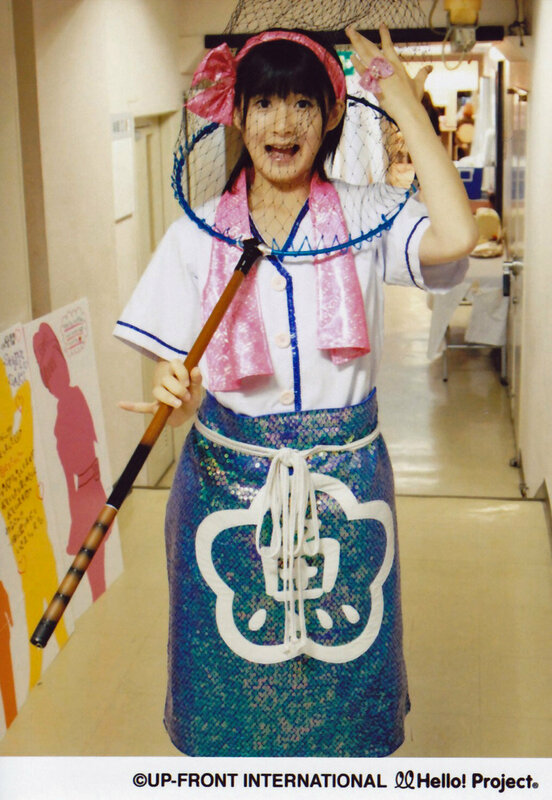 After that you have the cousins Maimi-chan and Take-chan, who I would say are perhaps more traditionally heroic. I can see Tagu for her mischievousness, and then you've got Kishimonkey. I'm not familiar with pheasants beyond a certain Roald Dahl book, but parsing the answers, the girls seem to connect it to beauty? No surprises about Aarii coming out on top then. Our first and only tie for first, we have Ayacho and KanaTomo. KanaTomo's has a strong case, but I wonder what Dawa did to the ANGERME girls? Demonise them with Buddha statues?